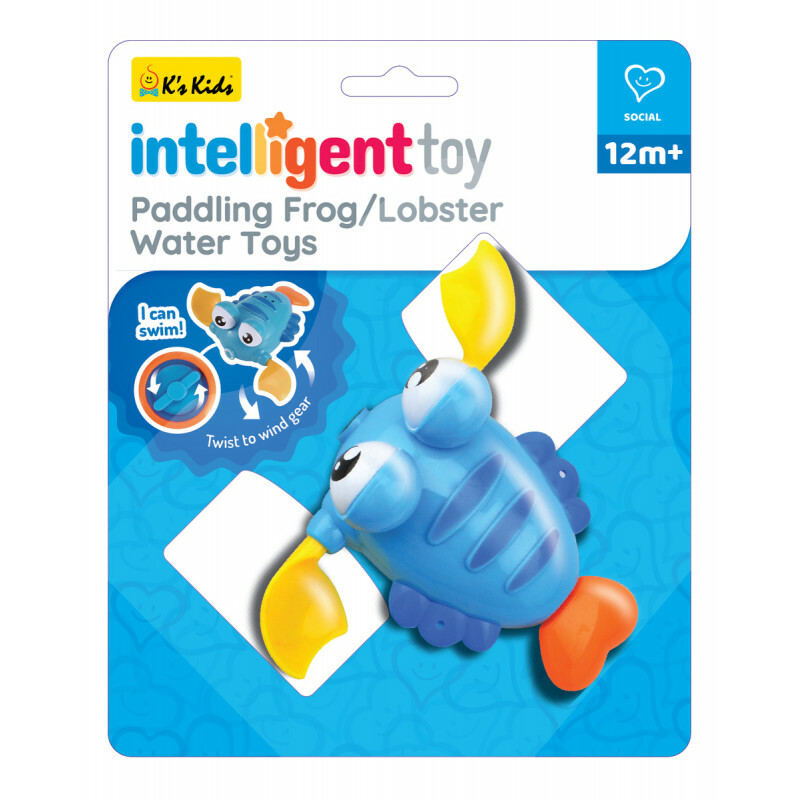 Paddling Lobster will be your fun companion duringbath time. 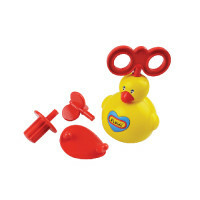 Twist and wind the gear on its belly and it will swim with you in the bath tub! 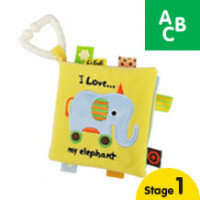 Take Along Play Set - Jungle consists of a mini ju.. 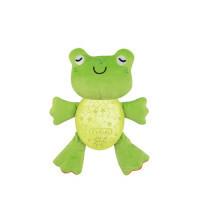 Size: 7cm(W) x 20.5cm(H) x 4cm(D).. 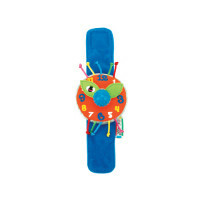 Enhance gross and fine motor skillsWind up Emma co.. 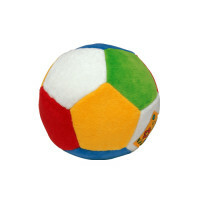 Extra soft ball with rattle and bright colors to s..
Read with your baby and stimulate their first word..